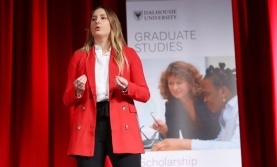 Dalhousie graduate students do ground-breaking research. They explore cures for disease, solutions for social and environmental ills, and the art that illuminates our lives. 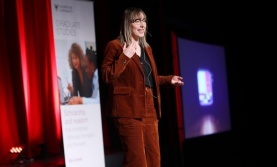 On March 13th come to the finals of Dal’s 3 Minute Thesis competition and meet 10 of the university’s most innovative student researchers. 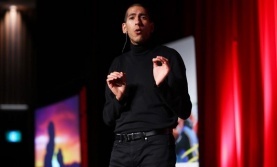 With the timer set to just 180 seconds, they will present their ideas in the most engaging way possible. This is your chance to learn about their discoveries – before they change the world! 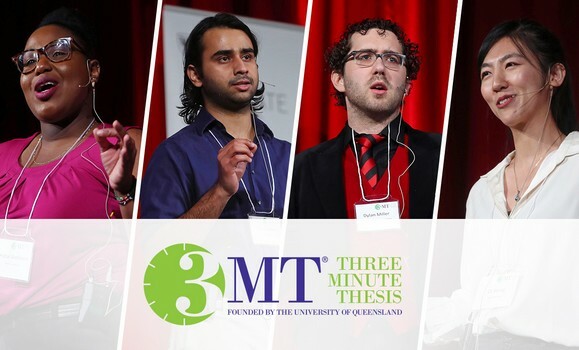 3 Minute Thesis is organized by the Faculty of Graduate Studies.